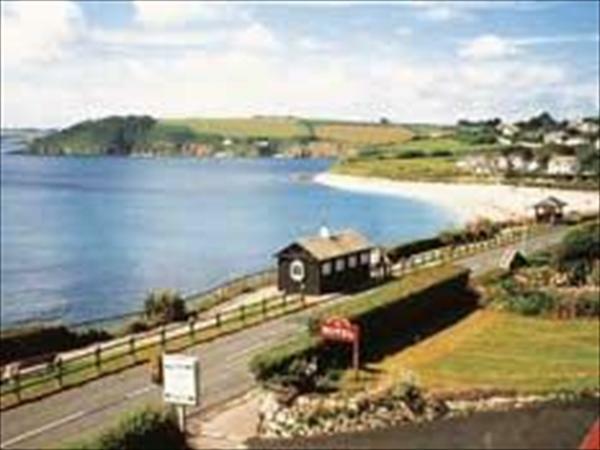 Membly Hall Hotel Falmouth, Cornwall is located conveniently on Falmouth seafront, enjoying splendid views. This family-run Falmouth hotel offers friendly service. The hotel's bedrooms are pleasantly spacious and well equipped. Carefully prepared and enjoyable meals are served in the spacious hotel dining room. Live entertainment is held on some evenings and there is also a sauna and spa pool. Out of season cheap bowls holidays available here in Falmouth, Cornwall.